The vivo company V11 Pro device will be launched in India on September 6. At the same time, the company is preparing to launch Vivo-X3 in Sep 2018.Vivo X23 has already been launched in China before sep. 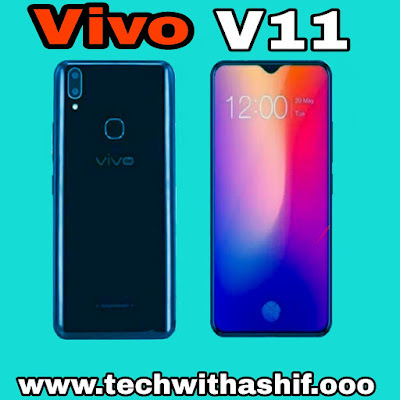 The company has released three teaser one after the other on Twitter about its V11 Pro handset. The teaser released shows that Vivo V11 will be equipped with features like Indisplay fingure print sensor, dual camera setup. On social media the company is using hashtags (#UnlockTheAmazing) for the promotion of the phone. The company told in a teaser that the smartphone dual rear camera will be equipped with AI. In addition, in a separate tweet, the company informed that the smartphone will have these Indisplay fingerprint sensors. That is, you will get a fingerprint scanner on the phone's screen. Through another tweet, the company has informed about the 'Halo fullview display' in the phone. 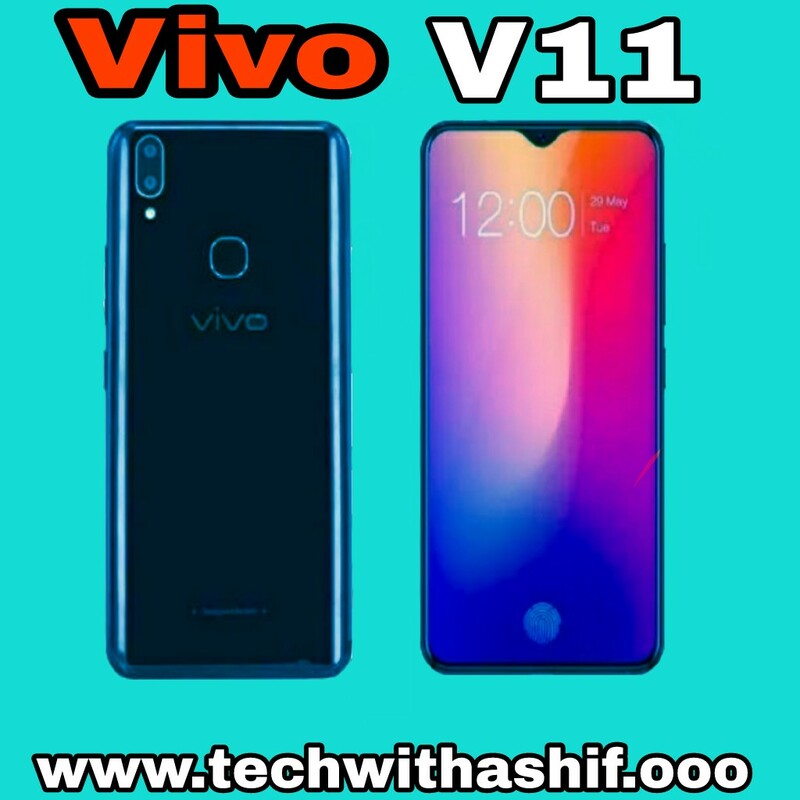 As for the Vivo V11 pro specifications, it is expected to run Android 8.1 Oreo out-of-the-box, With Snapdragon 660 and sport a 6.41-inch display with a possible full-HD+ resolution of 1080x2340 pixels and 19.5:9 aspect ratio and 128GB of onboard storage paired with 6GB of RAM. Battery capacity of the smartphone is expected to be 3,400mAh.The phone is rumoured to arrive withth fast charging technology. The smartphone's images and specifications have been leaked already. It will be the successor to the Vivo V9. Vivo V11 with in-display fingerprint scanner, "waterdrop" notch design display. 3.5 mm jack - Yes- Active noisecancellation with dedicated mic. WLAN - Wi-Fi 802.11 a/b/g/n/ac, dual-band, WiFi Direct, hotspot. USB - microUSB 2.0, USB On-The Go. Battery - Non-removable Li-Po 3400 mAh battery. Color - Stream Blue, Neon Purple.